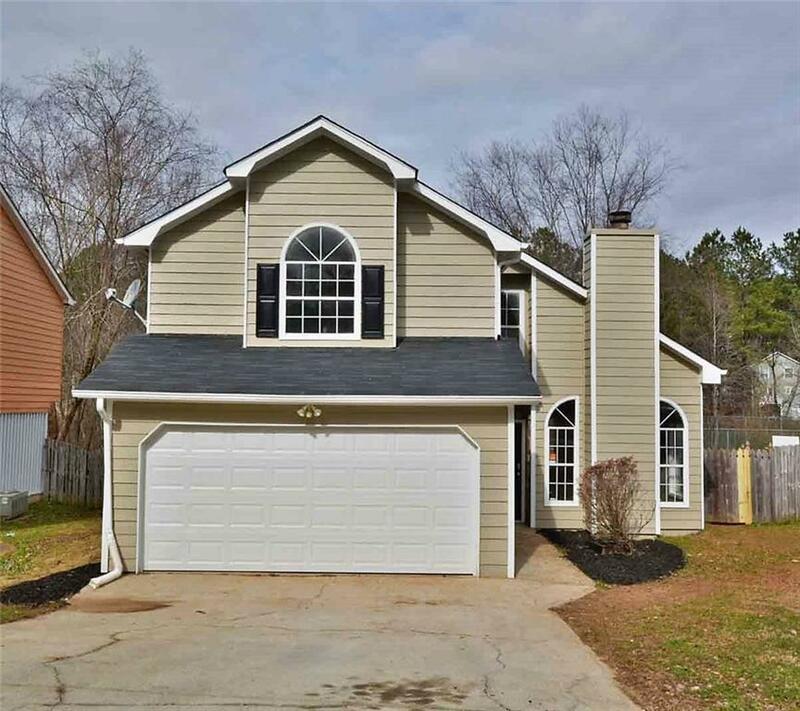 Lovely two story home with 3BR/2.5BA plus bonus room! Brand new HVAC unit and new roof! Fresh two toned interior and exterior paint. New flooring throughout. 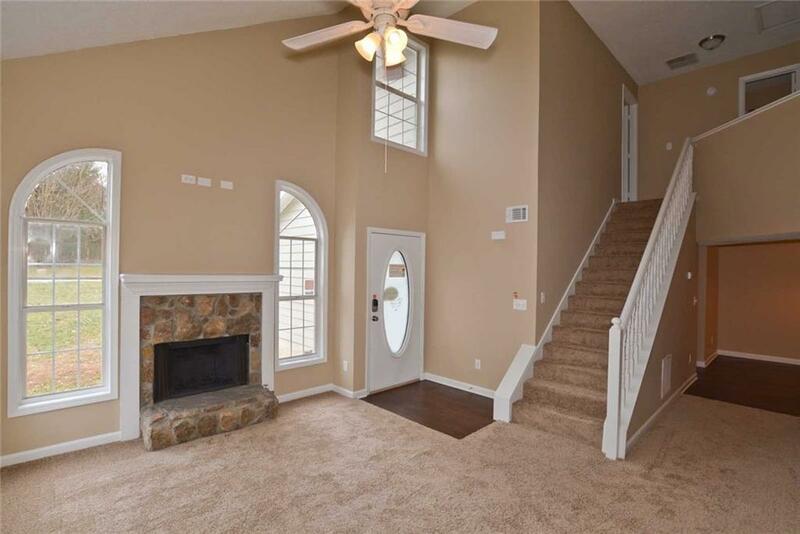 Open family room with vaulted ceiling and fireplace upon entry. Eat in kitchen features new stainless steel appliances and new countertops. 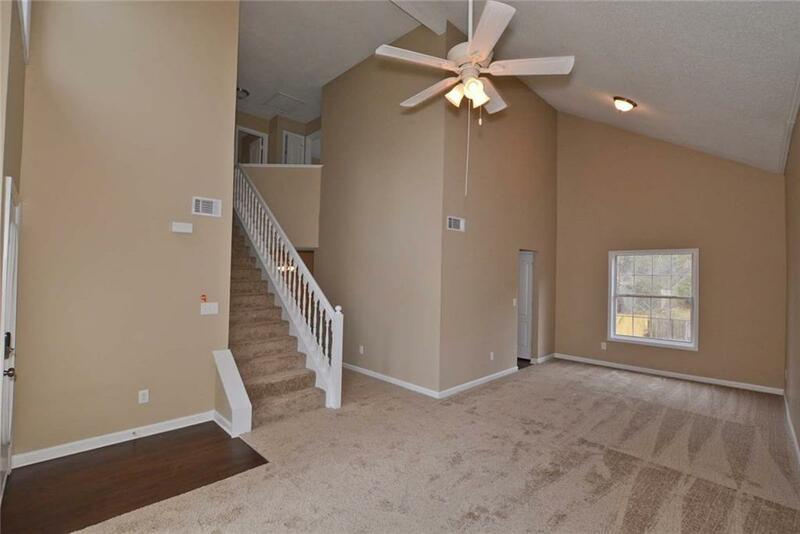 Master bedroom accents high ceiling, walk in closet and private bath. Spacious backyard. 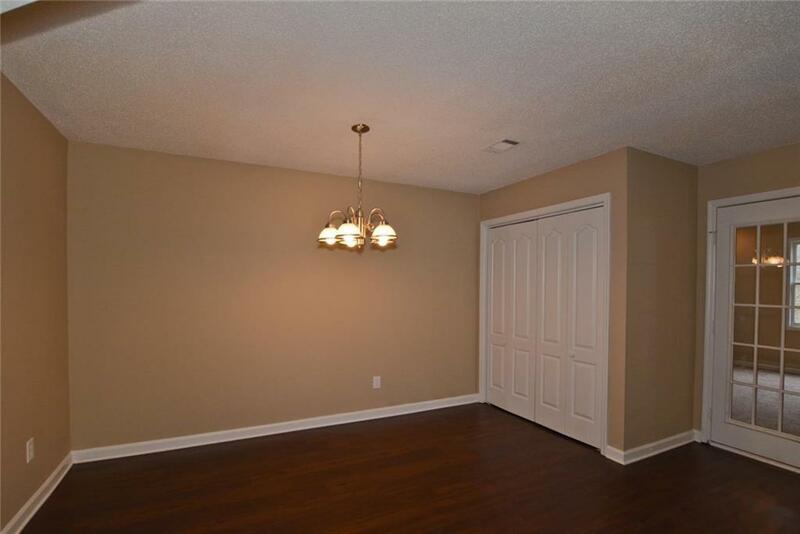 Walking distance to nearby schools. This one won't last long. Come see today!